Join St Andrew Catholic School in Nurturing Today's Learners into Tomorrow's Leaders! Assist us in Making a Catholic Education Possible For All! 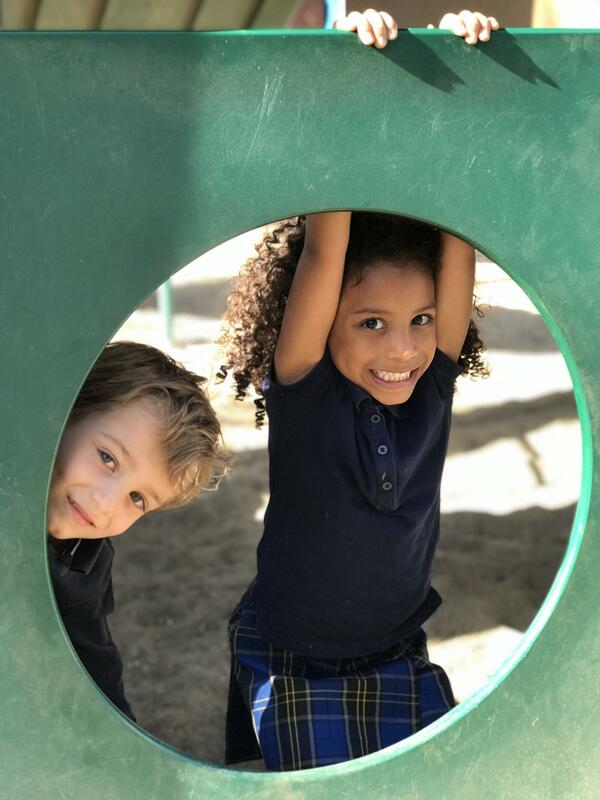 On behalf of St. Andrew Catholic School, we thank you for your support and ask you to join us as we continue to “nurture today’s learners into tomorrow’s leaders.” When you give, you are investing in the next generation of doctors, lawyers, teachers, engineers, scientists, priests and religious. We ask you to support our $100,000 campaign by sharing our Annual Fund video with your family, friends and colleagues. I encourage you to like us on Facebook and share our video. With your support we will be able to reach our goal! We thank you again for your time and dedication to the children of St. Andrew Catholic School. To give a donation please mail a check to St. Andrew Catholic School or to pay online please visit the our website under the support SAS tab.